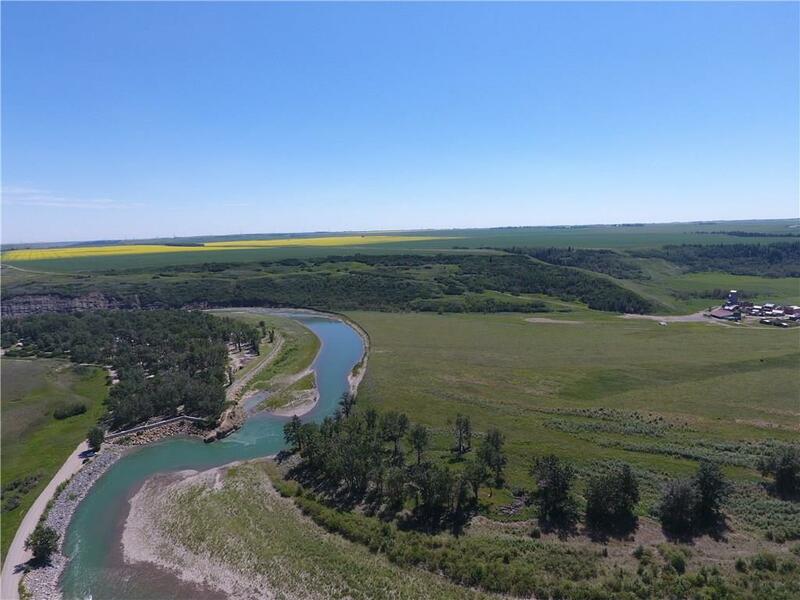 Nice little acreage on the High wood river just upstream from the Bow river. A fisherman's paradise .Power , gas , water and a septic field all set up. fantastic views of the river valley . A great place to set up house keeping . come and check it out . Home for sale at 2253 Dr Rural Foothills County, Alberts T0L 0x0. 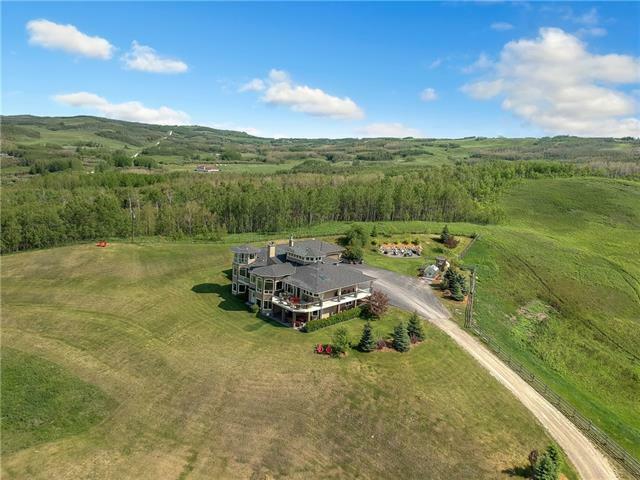 Description: The home at 2253 Dr Rural Foothills County, Alberta T0L 0x0 with the MLS® Number C4192876 is currently listed at $325,000.